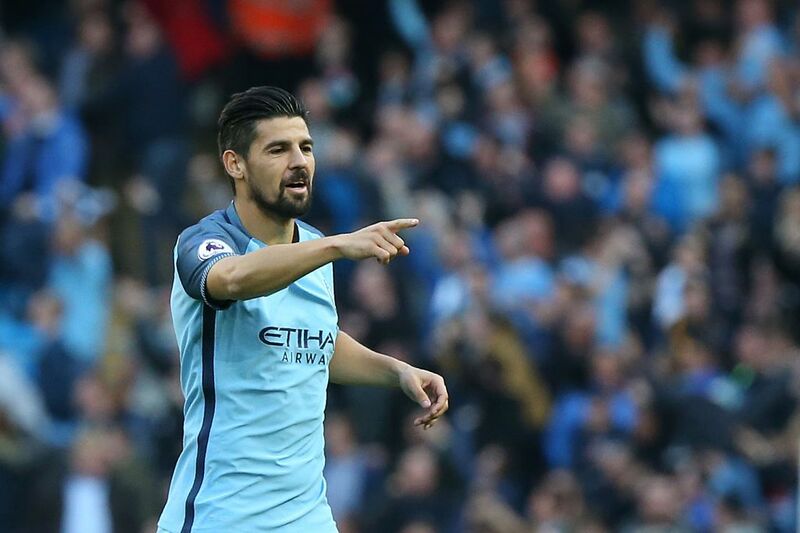 Manchester City striker Nolito has reportedly emerged as a summer target for the La Liga outfit Sevilla, according to the Daily Mail. The Spain international joined the Sky Blues from Celta Vigo in a £13.8m transfer last July and made an impressive start by scoring three goals in his first three outings. However, the 30-year-old found playing time harder as the season went on, netting up just three more goals in his next 27 appearances as City struggled in the Premier League and cups. The report claims, City manager Pep Guardiola is willing to let the Spaniard to return to La Liga, but it remains to be seen would Sevilla to pay his wages in full whilst on loan there. Sevilla are ready to be coached by Eduardo Berizzo, who joins from Celta Vigo and Nolito played under him during his three-year spell at Celta.